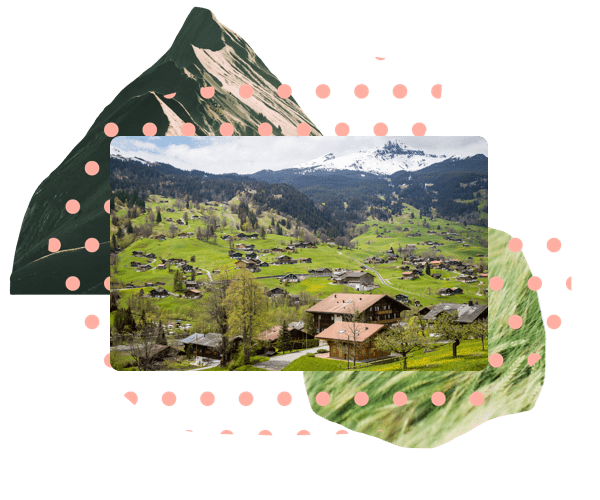 YourWelcome is a premium guest management tool for rural stay vacation rental operators. Offer your guest a non intrusive way of accessing the local area and communicating any problems during their stay. Help your guests get the most from their stay by promoting the best of the local area (walks, trials and more). Ensure your guests visit the best local restaurant, bars or attractions. Enable guests to easily access directions and websites. 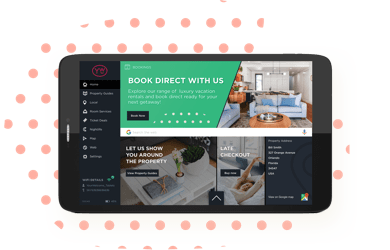 Make money on every guest booking of local services promoted on the tablet and increase conversion rate on services you sell. Guests want to stay In rural locations to relax, unwind and explore the local area. 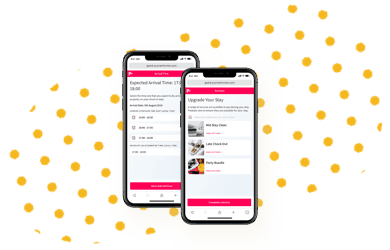 The YourWelcome in-property tablet is a perfect way to leave your recommendations and local area guides that can be uploaded and updated remotely from your office or home. Give your guests a premium guest experience and drive 5 star ratings for your business and properties.